Landscape Design – Let our experts show you how in this free seminar! 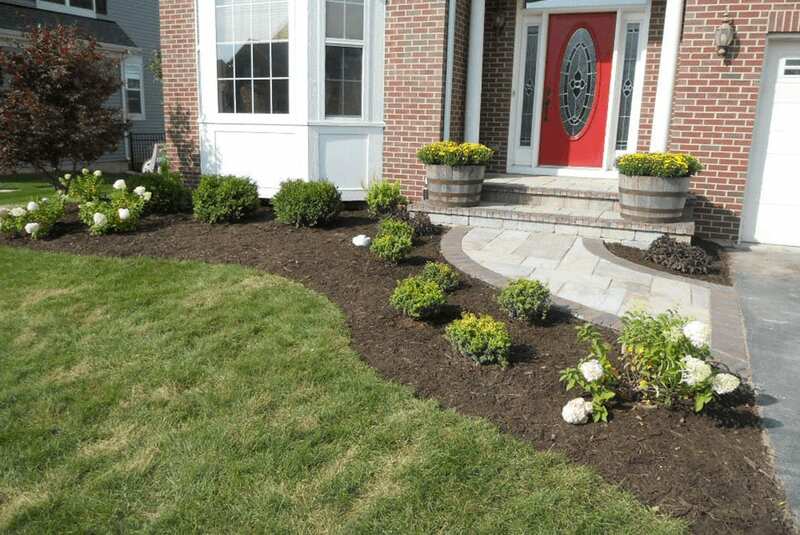 Learn the basic principles of landscape design to give your home great curb appeal. Be ready to take some great notes!